Ten book recommendations for ______________: (Skies the limit here…examples: for Hufflepuffs, for fans of Game of Thrones, for people who don’t normally read YA, for animal lovers, for video game lovers, etc. 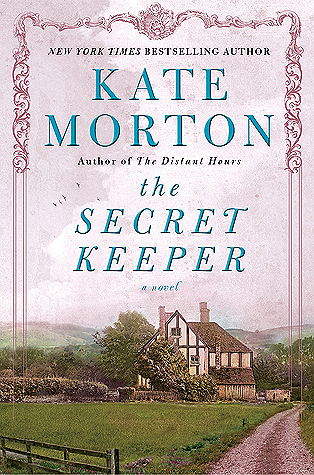 Kate Morton is a great historical fiction writer. 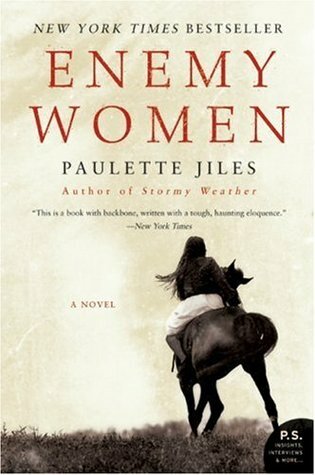 So far, her books primarily focuses on World War I/World War II. So if you are interested in the time period, her books are for you. The Secret Keeper has such a compelling and moving story that will have you gripped from the very first page. 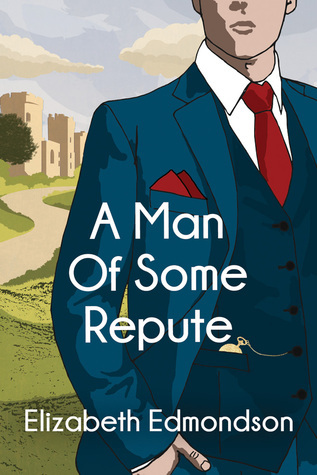 An interesting retelling on a great classic! The first line of the book instantly grabs you! 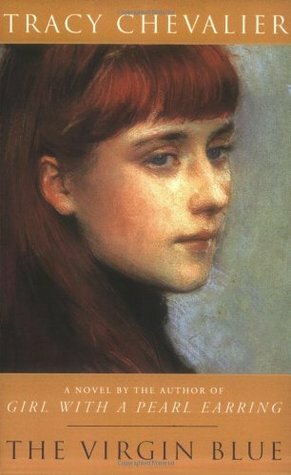 Set aside the dark deeds and the murders, Jane Eyre and Jane Steele are not that different. 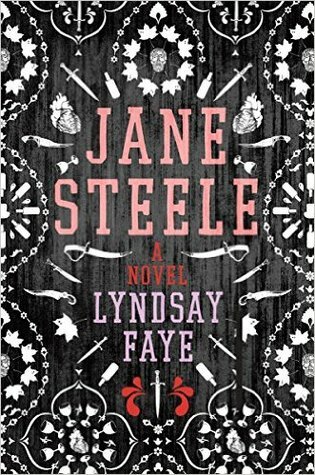 Like Eyre, Jane Steele is a strong, independent woman who is trying to find her way through life and all the mixed feelings in between. 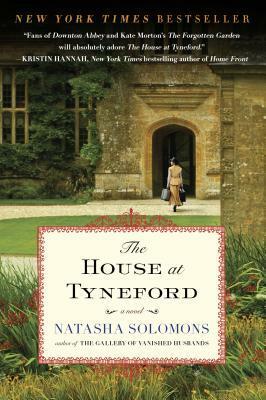 An interesting take on Downton Abbey-like atmosphere. Another great Kate Morton book! Her use of descriptive imagery can have you entertained for hours. Morton may use similar themes in all her novels (the protagonist trying to uncover a family and along finding herself in the process) but at least she keeps it interesting, entertaining and leaves you wanting more. The roaring 20’s with a supernatural/fantasy world in the background? What more can you ask for in a story? Why focus only one time period? 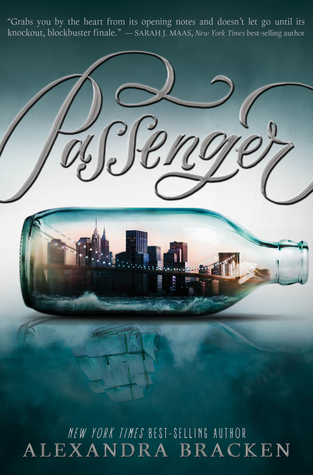 Travel through them all with this great YA book! Great list! Mine today ends with Anything by Agatha Christie as well haha! 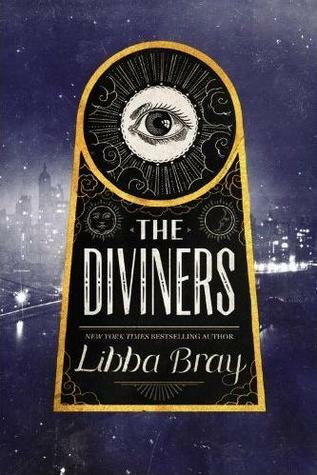 I’ve had The Diviners sitting on my shelf for the longest time and you’ve reminded me that I should definitely read it soon 😂 I haven’t read Jane Eyre but the cover for Jane Steele is so gorgeous I’ll have to add it to my TBR. Great list-so many of my favorites here! I love Kate Morton and Agatha Christie, and really enjoyed Jane Steele and The House at Tyneford. Historical fiction is the best! Kate Morton’s books are some of my favourite reads of all time! Great choices! I love so many of these books. 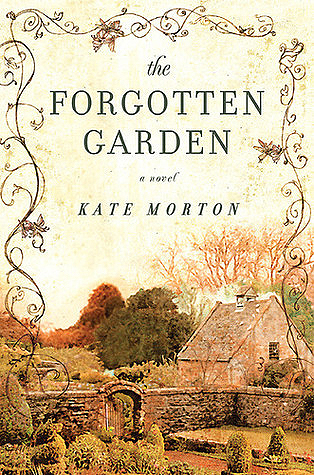 Especially The Forgotten Garden, The Secret Keeper (Kate Morton needs to write more books!) The Virgin Blue, The Diviners and Jane Steele. Nice to find you list today. A Tracy Chevalier I missed and a few others that sound good such as the House at Tyneford.